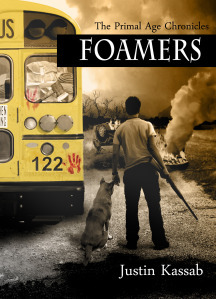 Click here for the full review of Foamers by Maura Lynch. For more information on Foamers, click here. Reblogged this on Kaylie Jones Books.